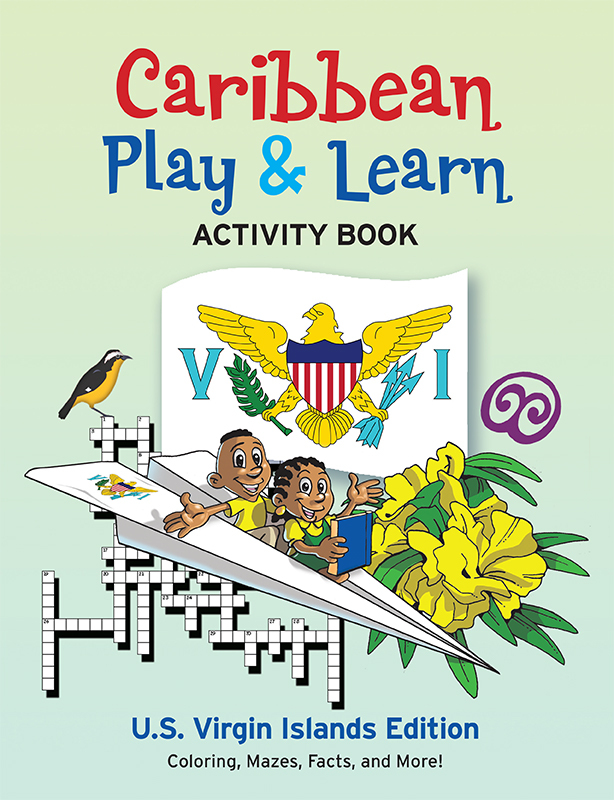 Welcome to this edition of Caribbean Play & Learn Activity Book especially made for the Virgin Islands. In it you will find puzzles, mazes, word searches, and many other fun and educational games designed to entertain and teach. So get your pencil ready and let the games begin!